The paper explores some of the reasons behind the rise in Islamic radicalism in the United Kingdom. ISNAD Kfir, Isaac . "Islamic Radicalism in Britain". 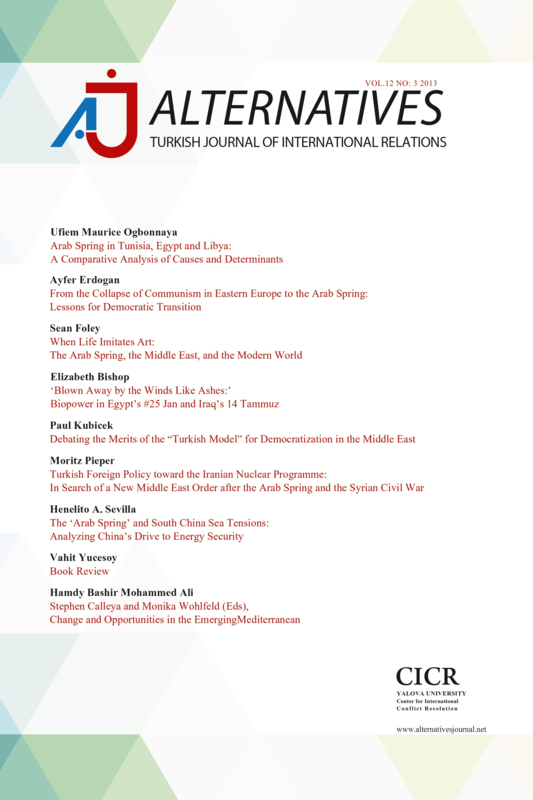 Alternatives: Turkish Journal of International Relations 6 / 3&4 (December 2007): 100-120.